The used car market is brimming with tasty deals, but sometimes it can be hard to tell the wise buys from the potential money pits. Bentley will never be a cheap car to run: fact. 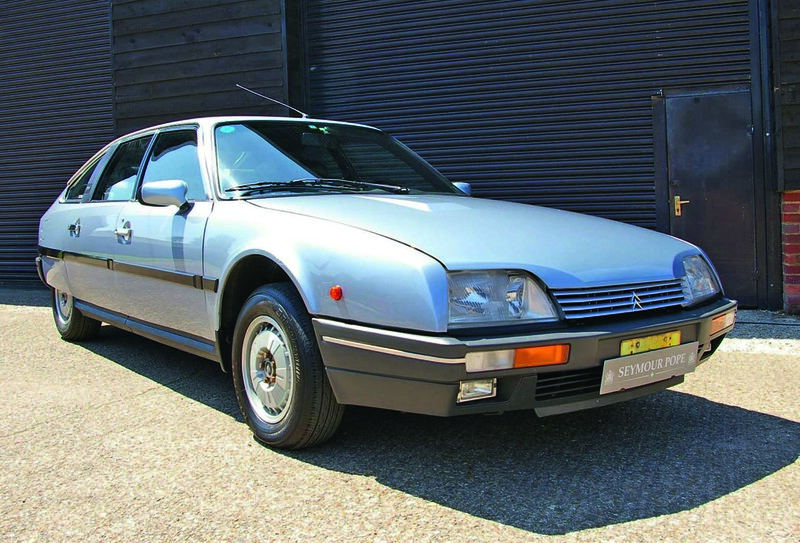 So one way around this problem might be to find an older, cheaper one that’s unlikely to depreciate further and may even become a bona fide future classic. That way, if it appreciates, it will at least cover some of your costs. 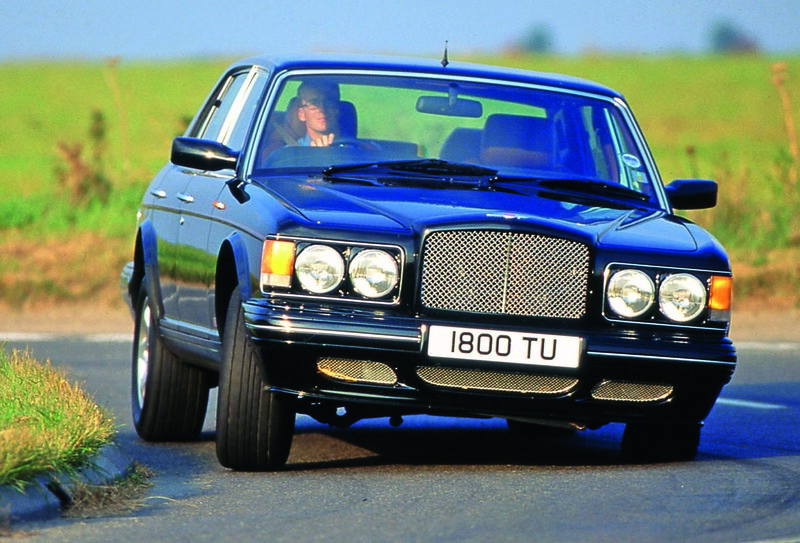 One Bentley that could fit this bill rather nicely is the Turbo R.
The Mulsanne Turbo had been on sale since 1982, and although it was revered for its straight-line speed, it wasn’t much cop in the bends. So the Mulsanne Turbo was dropped in 1985 for the Turbo R.
That R suffix is important because it stands for ‘roadholding’. Although the R was not any faster than its predecessor, its anti-roll bars were suitably beefed up to cope with 2.25 tonnes being hustled through bends. A Panhard rod was also added to the rear to improve the location of the suspension without having to add stiffer bushes that would compromise the car’s refinement. It still had a firmer ride than you might have expected of a big barge, but at least it cornered in a more predictable manner and fitted the brief of sporting luxury better than any Bentley had for years. Fast-forward some 30 years and you can find Turbo Rs for a relative pittance. 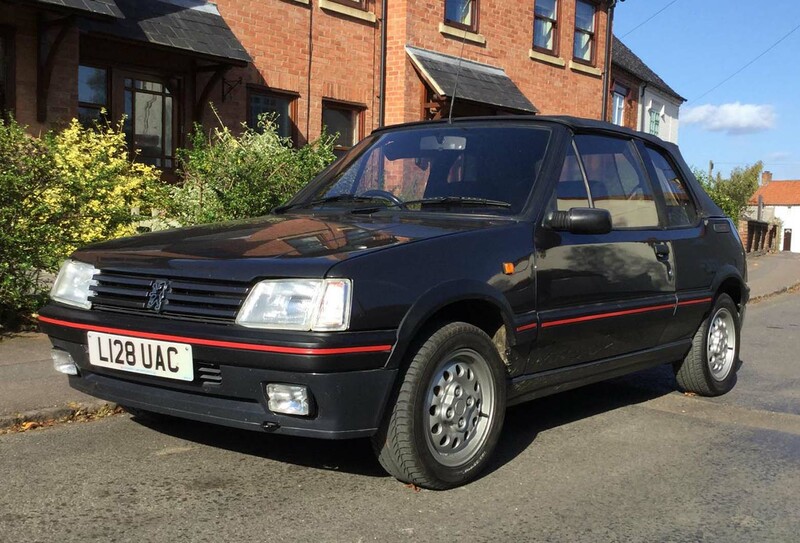 We found a 1991 example on Pistonheads for £9990. Interested? Make sure you buy one that has a full service history, replete with the stamps of a main dealer or Bentley specialist. If you can, get it inspected by an expert: they’ll know what to look out for. That way, you’ll stand a decent chance of buying a great example of this stately home on wheels without it potentially bankrupting you. 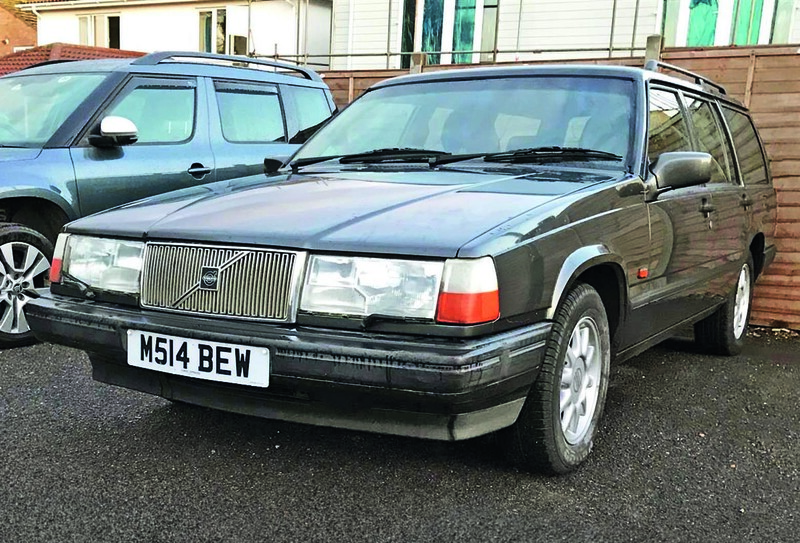 This executive saloon has had one owner from new and is stuffed with kit, including a hilariously dated sat-nav system that still has its remote control. 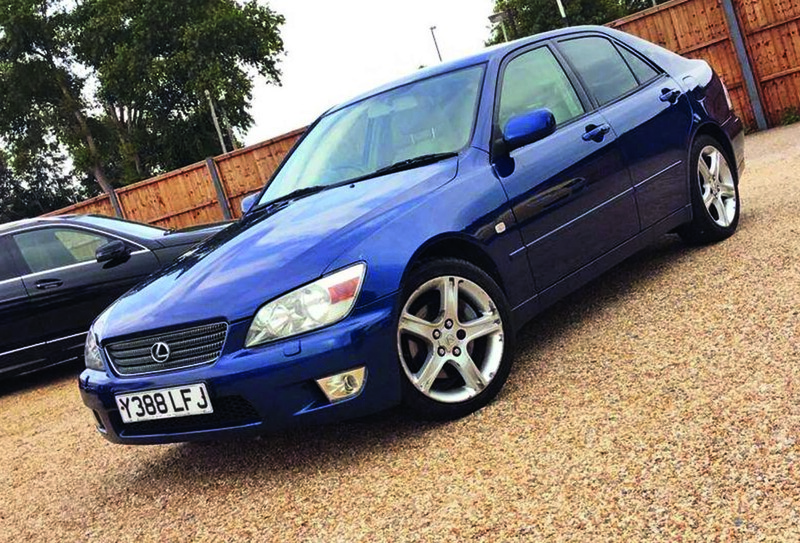 This was Lexus’s first attempt at a BMW 3 Series rival and although it didn’t beat the best from Munich, it is at least still on the road and probably working perfectly. If you need utility on a budget, then look no further than an old Volvo estate. This one comes with a spare set of winter wheels and heated seats to make it a cheap and cheerful cold weather hack. For less than a grand, there’s not much out there to match this boxy Swedish tank. If you like to bathe your food in ranch dressing and all your trousers come from Levi’s, then you’ll love this good old American V8 pick-up truck. 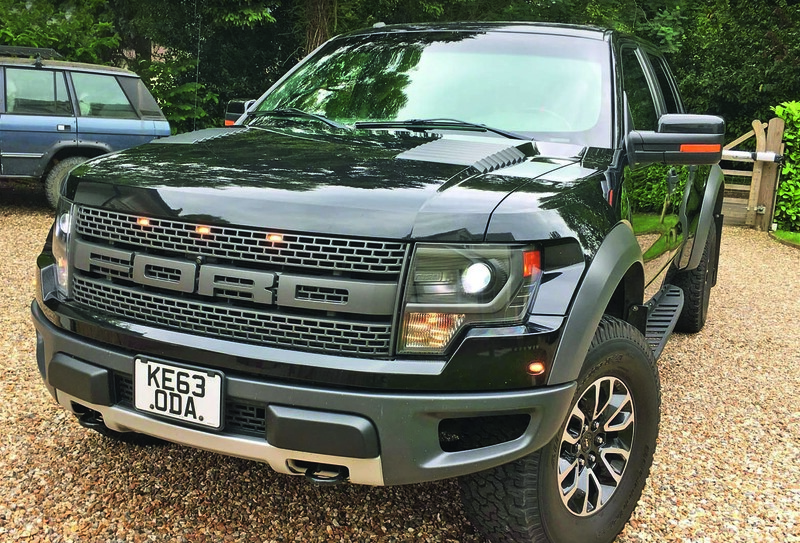 And we’re not messing around with some bog-standard F150 here: this is the Baja-ready Raptor version, complete with a 405bhp 6.2-litre V8. Classic wafty Citroëns are coming into their own now as people feel nostalgic for the quirky days of this legendary French company. This tidy CX has covered only 38,000 miles so commands a hefty premium over its contemporaries. It won’t be outrageously fast, but it will be comfy. 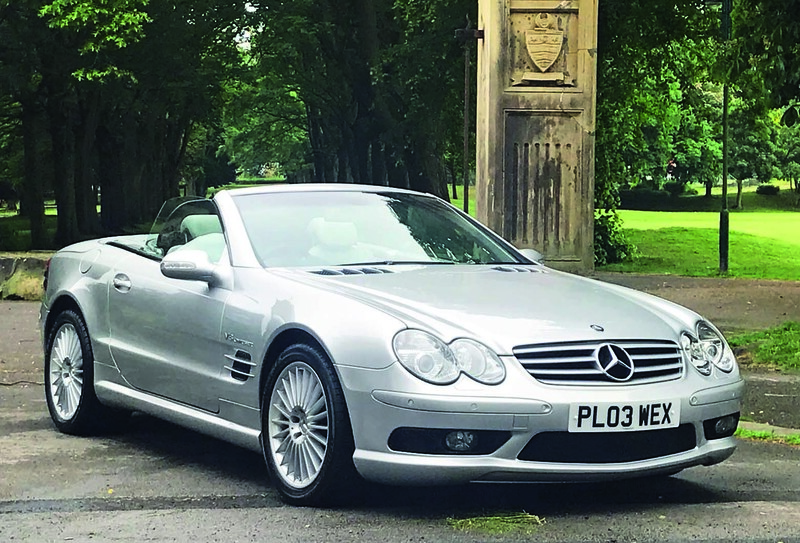 MERCEDES-BENZ SL55 AMG - Your choice is a little limited if you’re after a convertible with a V8 engine that costs around £15,000. There’s the Jaguar XKR, but at that price point most are first- generation cars. Then there’s the BMW 650i, but that’s more of a luxury four-seat grand tourer. If you turn your attention to Mercedes, though, you could get an SL55 AMG, which has a superb 469bhp 5.5-litre supercharged V8. Mind you, these are complicated cars, so ensure all the electrical gadgets work. Also, check the roof for leaks. 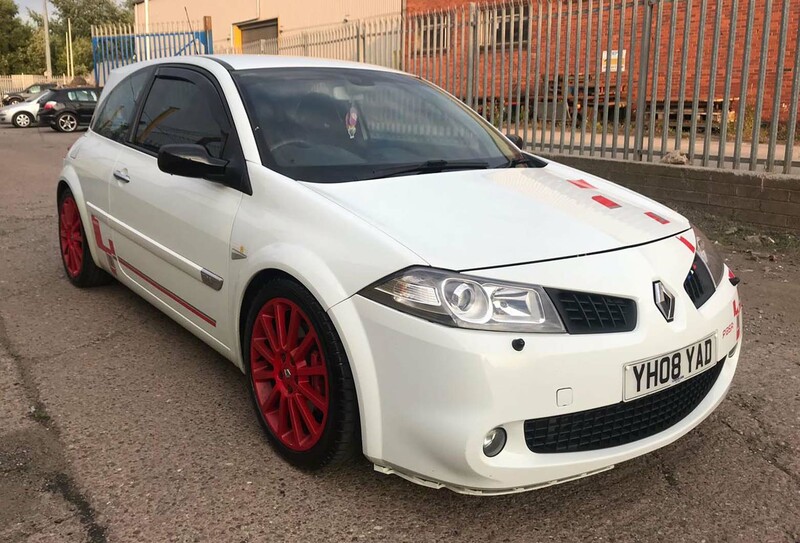 At £15,052, including the auction premium, it’s a lot of car for the money. 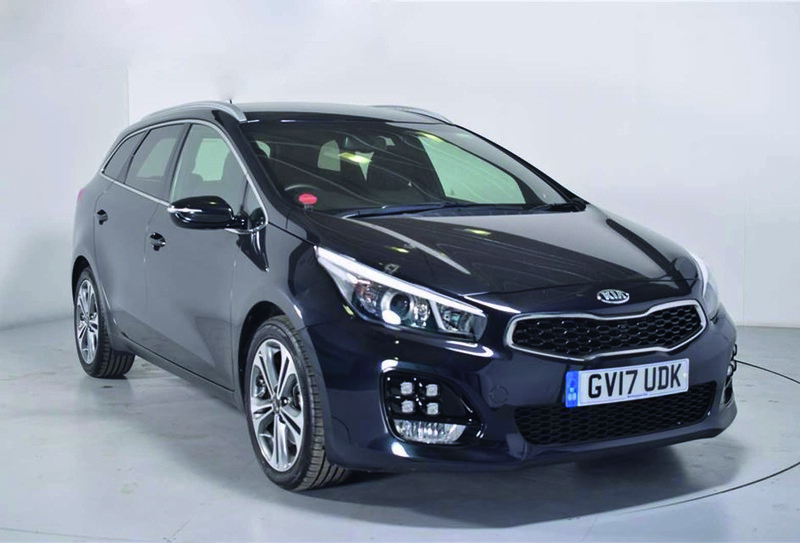 Kia has just replaced the old Cee’d with an all-new Ceed (without the apostrophe) so now is the time to bag a big discount on the old model. Although it may not have stolen our hearts, the Ceed did at least come with a long warranty and an equipment list as long as your arm. This GT Line estate we found in the online classifieds at Pistonheads.com has covered only 5000 miles from new and is something of a steal at just £14,820. Brief: Your mission is to find me a fabulous French fancy for five grand. What exactly was the point of quoting the whole article, especially as you added nothing? Don't buy an old Bentley from anyone other than a specialist like Ghost Motors. Wouldn't say no to a 940, especially a wentworth, nice old battle buses. My old boss had a Bentley Turbo R. Borrowed it a couple of times for special occasions. It's thirst was prodigious, it wasn't a car to be hustled. I'm not sure it does anything an XJR cannot do. Leave SL55 AMGs well alone, unless you have access to substantial funds.